With the completion of Dear Teddy 3.5 aka Goodbye Teddy, I finally got around to creating a likes page. 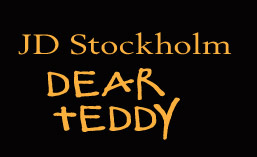 Goodbye Teddy will be available soon, I will keep you posted, both here and on my facebook page. Until then, thank you for your love and support.